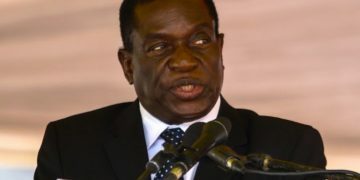 President Emmerson Mnangagwa is 100 percent sure of victory in next month’s election otherwise he would have not called the elections, Stanley Goreraza, the former husband of Zimbabwe’s former First Lady Grace Mugabe, said. 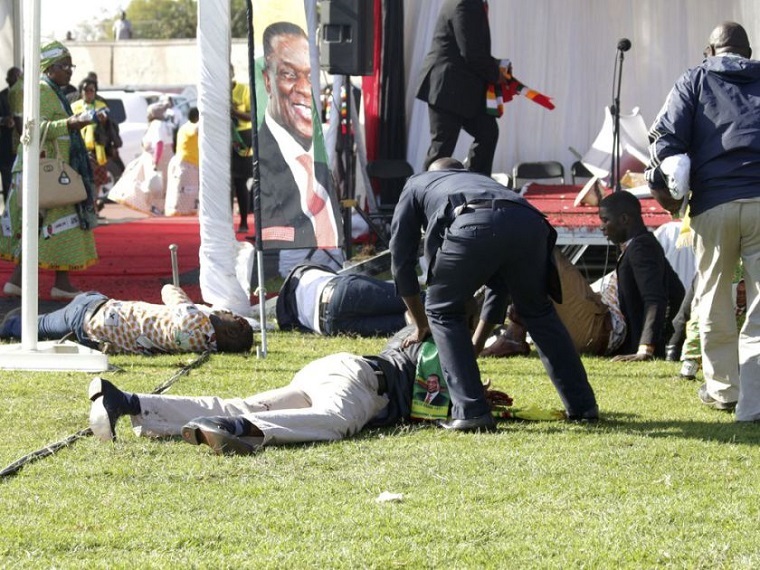 “I’ll repeat what I have said many times; Emmerson Mnangagwa will never go for an election without strong assurances from the Intelligence Services that he is without doubt going to definitively win that election,” he said on his facebook page. “They don’t give him a ‘maybe, maybe not’! They give him an affirmative ‘yes’,” he said. 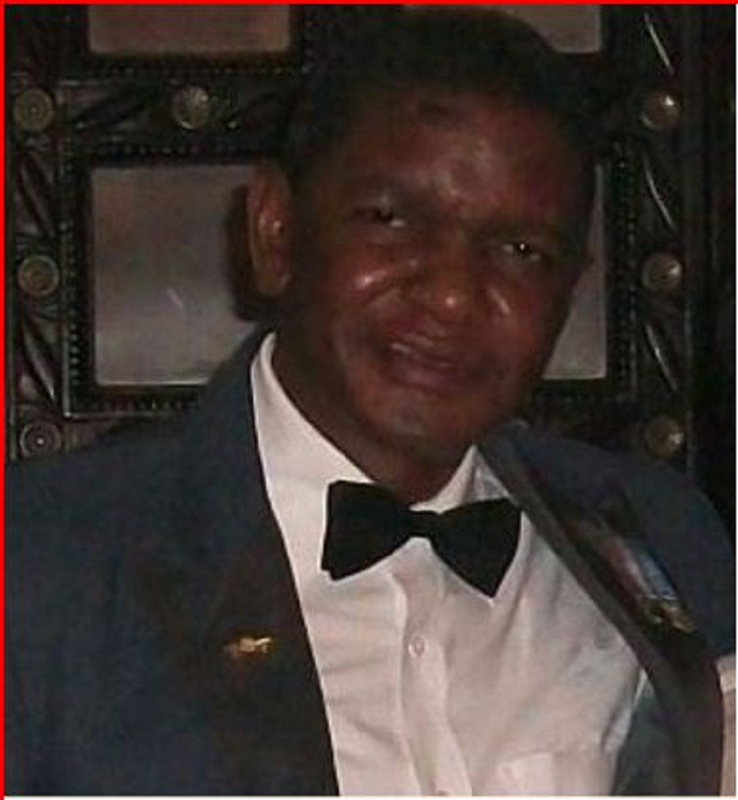 Goreraza is the father of Russell, Grace Mugabe’s eldest son, and was an Air Force of Zimbabwe officer before he went to China to study after which he was appointed Zimbabwe’s Defence attaché to China. Goreraza has supported Movement for Democratic Change Alliance Nelson Chamisa before, so it is not clear why he is behind Mnangagwa now. He did support Mnangagwa in his early days as President, however. “As with previous elections, the opposition measures (its) chances through crowds, attendance at rallies and social media chatter. 2013 proved that the whole country can attend an opposition rally, shout slogans, and the opposition will still lose the election,” Goreraza wrote. 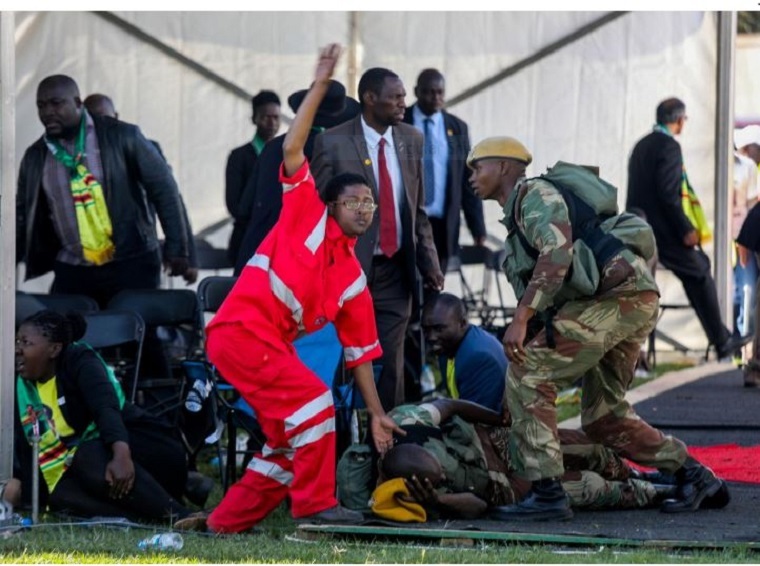 The opposition claims that the 2013 elections were stolen and is currently battling it out with Zimbabwe Electoral Commission chief Priscillah Chigumba for failing to provide them the voters’ roll. Chamisa’s presidential election agent Jameson Timba today said the opposition might boycott the elections if Chigumba continues with her arrogance. With more than 23 parties contesting the elections, it is not clear whether the boycott would succeed or not, though the MDC Alliance is the main contender. Why are newspapers suddenly interested in what goreraza has to say ?